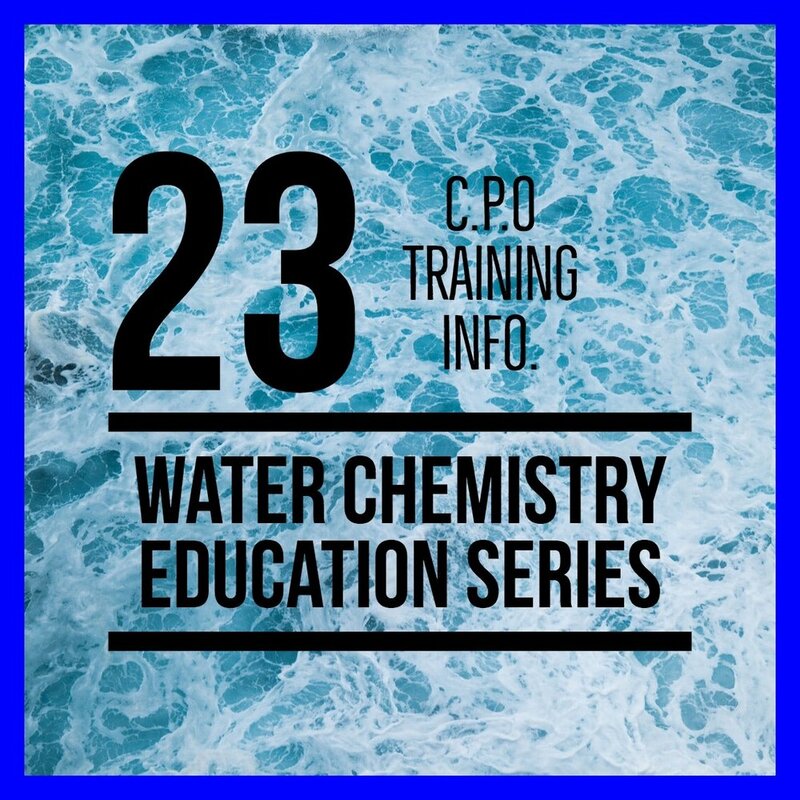 In this first episode of the mini series, we discuss chlorine and bromine along with other sanitizing options. Wayne Ivusich from Taylor Technologies has a very good understanding of the topic and we hope you guys enjoy the episode. In this second episode of the educational mini series, we discuss PH and Alkalinity. Wayne Ivusich from Taylor Technologies has a very good understanding of the topic and we hope you guys enjoy the episode. In this second episode of the educational mini series, we discuss Cyanuric Acid & Calcium Hardness with Wayne Ivusich from Taylor Technologies has a very good understanding of the topic and we hope you guys enjoy the episode. In this second episode of the educational mini series, we discuss T.D.S. with Wayne Ivusich from Taylor Technologies has a very good understanding of the topic and we hope you guys enjoy the episode. In this second episode of the educational mini series, we discuss Phosphates, Nitrates, and Algaecides with Wayne Ivusich from Taylor Technologies has a very good understanding of the topic and we hope you guys enjoy the episode. In this second episode of the educational mini series, we discuss C.P.O Training with Wayne Ivusich from Taylor Technologies has a very good understanding of the topic and we hope you guys enjoy the episode.